Everyone is talking about contouring. Face contouring, tan contouring and now we’re talking Hair Contouring. 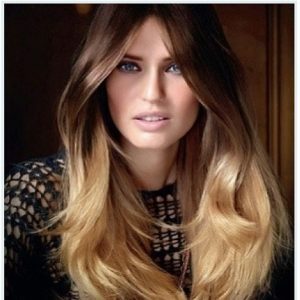 One of the biggest colour trends for 2017, and Moody Hair, Sydney’spremier hair colour specialists, use this new trend to transform your hair from the ordinary to the bespoke. We are experts in this trend. The new custom colour service is designed to enhance and soften facial features and transform or update your personal style with hair colour. Whether you’re after a drastic colour change or something soft and subtle, Hair Contouring offers an endless range of hair colour possibilities thanks to an in-depth consultation and diagnosis by a skilled Colourist. Hair Contouring plays on the same principles as contouring in the make-up and the art worlds. The service relies on the strategic placement of light and dark colour to allow for the best harmony between hair and facial features, whilst looking at the shape of your face and skin complexion.